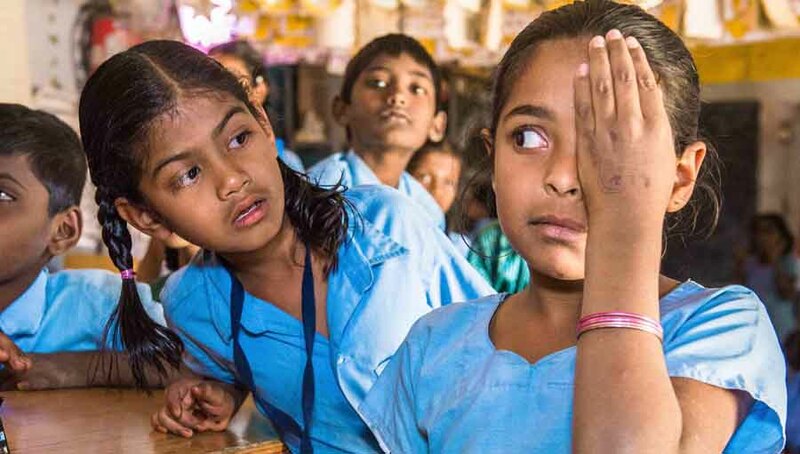 The World Sight Day Photo Competitions have attracted a lot of quality submissions from around the world; each with a story to tell. Terry Cooper talks about his visit to Uganda. 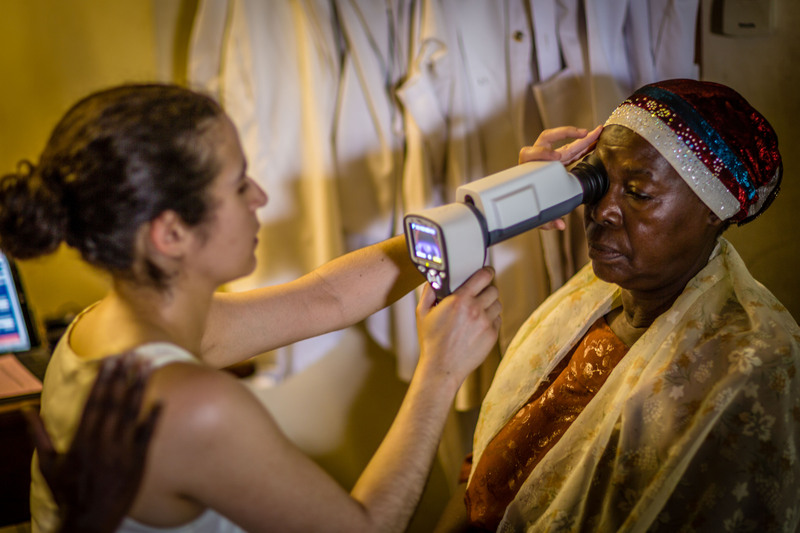 A VISION2020 LINKS programme team lead by council member Clare Davey was sent to Uganda in April 2015, where they set up a diabetic retinopathy screening service at the Mulago Referral Hospital in Kampala. Members of the team based at the Royal Free Hospital were ophthalmologists Tina Khanam and Robbie Walker as well as orthoptist Clémentine Casafina and retinal nurse, Sofia Mendonça. Terry Cooper of Volk Optical provided technical support including installation of the screening equipment. Consultant ophthalmologist, Geoffrey Woodruff joined the team to provide mentoring and training to the pediatric ophthalmology team at Mulago. Our main contacts in Mulago were ophthalmologists Moses Kasadhakawo and Grace Ssali. The visit was carried out as part of a VISION2020 LINKS programme between the Royal Free Hospital in London and the Mulago Referral Hospital in Kampala. 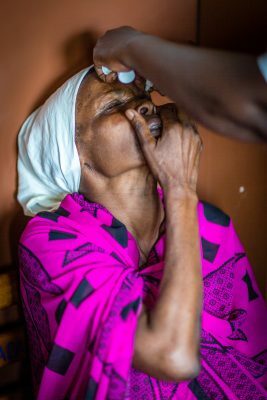 Launched in 2004 by The International Centre for Eye Health in London, the LINKS programmes address an important need for human resource development for eye care in Africa. 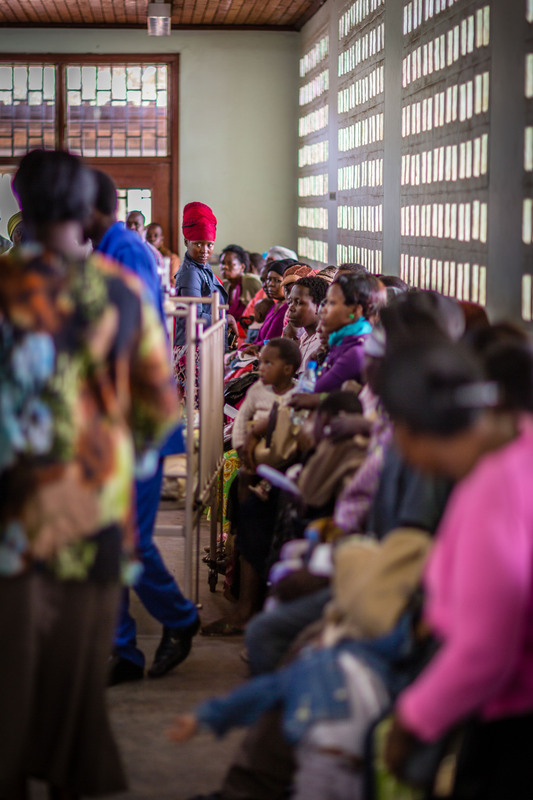 In such a link, an African eye department is matched with a UK eye department in a long term partnership with the objective of building capacity to deliver better quality care to their patients. The link between the Royal Free Hospital and Mulago has been in existence since 2010 and has seen five annual visits to Uganda by the Royal Free team as well as numerous reciprocal visits to the UK by Mulago staff. The main objective of this visit was to help establish diabetic retinal screening in Kampala as part of the Diabetic Retinopathy Network (DR-NET.com) programme. There are 17 such programmes mostly in Africa and funded by The Queen Elizabeth Diamond Jubilee Trust. An additional objective was to continue to build children’s eye services in Kampala particularly in the area of childhood cataract. 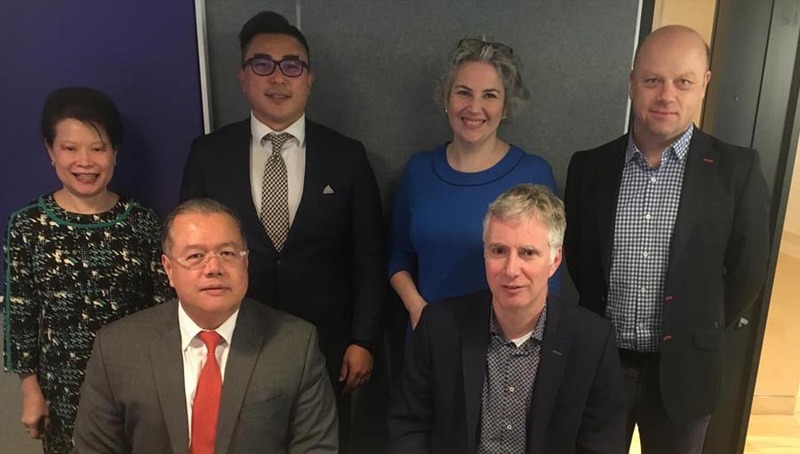 Prior to the visit, the team had acquired a bench top fundus camera and OCT system as a result of generous charitable donations as well as significantly reduced pricing from the supplier, Topcon GB. 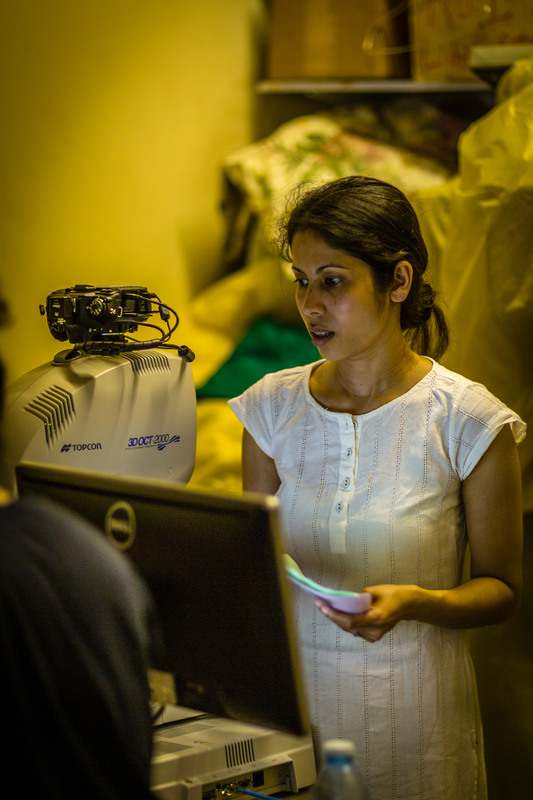 Volk Optical also provided two portable portable fundus cameras for the duration of the visit equipped with Spectra Retineye Screening software from Health Intelligence. Rayner was also generous in providing a supply of viscoeleastic and intra-ocular lenses. On arrival in Kampala, the team was welcomed by Dr. Birabwa Male Doreen, Deputy Executive Director of the hospital and herself a pediatric surgeon. Dr. Birabwa Male thanked the team for their visit and for the equipment donations which she acknowledged as a major improvement in the capabilities of the eye clinic. She also commented that the team was visiting at an interesting time as the eye department is in the process of renovation and was temporarily located in an older building that was part of the X-ray department. 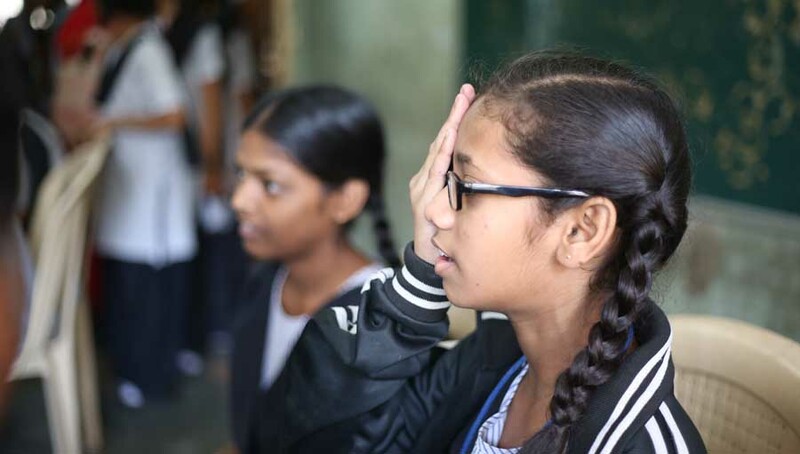 During a two day period, 68 patients attending both a general and diabetic eye clinic were screened by dilated fundus photography either by a specialist retinal nurse or an orthoptist. The images (both disc centred and macula centred for each eye) were transferred to the Spectra Retineye software package wirelessly over a local WiFi network and then assessed by an ophthalmologist. Those with abnormal retinal findings were also examined with optical coherence tomography (OCT) and treated with laser as appropriate. One patient in particular, Mr. Charles Ndegeya from JInja benefitted from our visit. Fundus photography indicated significant maculopathy which was confirmed by the first OCT examination to be carried out in Uganda. Mr. Ndegeya was treated with laser the same day. The pediatric team carried out 14 intra-ocular operations on children. 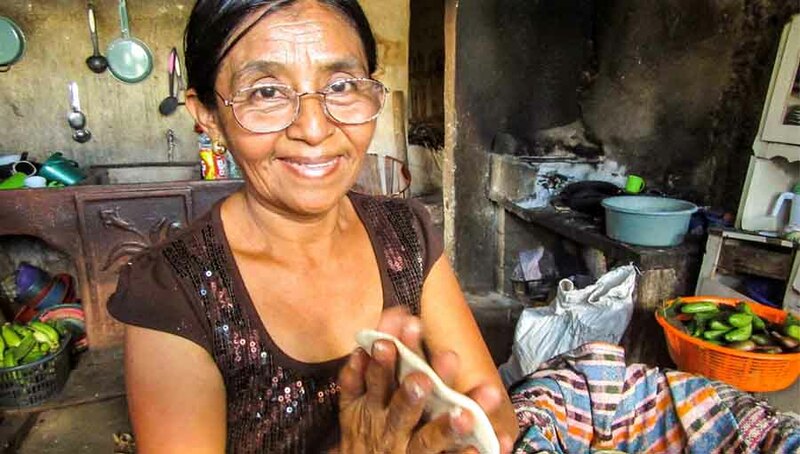 This consisted of 5 surgeries for congenital or developmental cataract, 6 surgeries for traumatic cataract, 2 secondary lens implants for aphakia and one acute repair of a corneal laceration.